Getting traffic to a website is simple but not easy. The more traffic we have, the more people will subscribe, buy products and distribute them. If you’re thinking you can increase your website traffic in a day, you’re wrong. We should focus only on proven ways to generate high traffic. We have to produce good quality content that specific target audience would be interested in reading. SEO is the solution to many problems for a website. If we follow some of the SEO Strategies we can get more relevant organic traffic. The content in the website should be written in such a way that answers questions and addresses the needs of target audience. 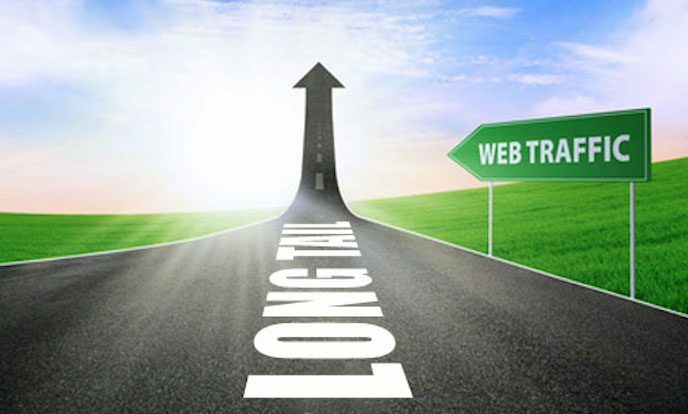 Use long tail keywords to build out content that pulls good quality traffic. Long tail keywords will help to rank in SERPs fastly other than exact small keywords. Example: If your niche is about food. Instead of "healthy recipes" use "best ideas of healthy recipes for dinner". a user may search for. These long tail keywords are more specific keyword phrases that visitors are more likely to use. First, we should define about for whom you’re addressing your content. Create quality content that resonates with your ideal audience which naturally improves your SEO. Creating content and optimizing it for search engine rankings alone is useless. Try to optimize meta tags i.e meta title, meta description and meta keywords with your niche keywords that are targeted. Rewrite your meta title if you think it is not worth for a user to click. The meta description should be long and informative. 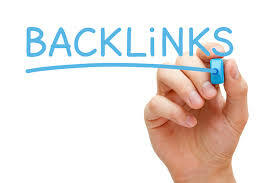 Hight quality backlinks will help you in increasing SERP Rankings of your website. 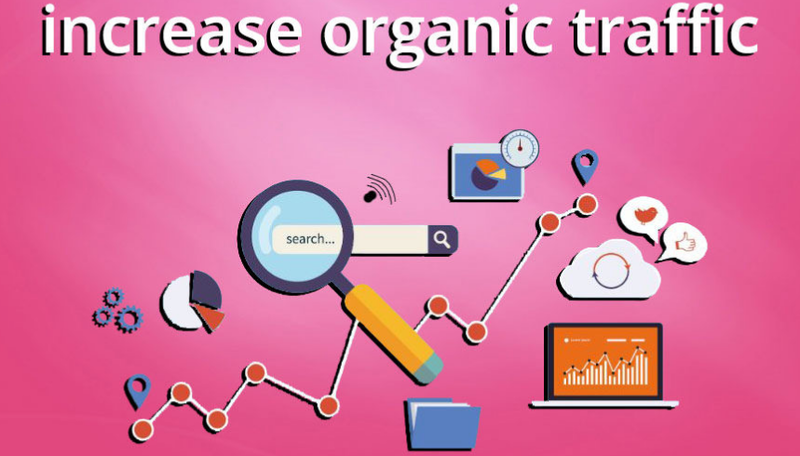 And also keep an eye on your competitor's backlinks through tools like SEMRush and Opensiteexplorer to know how they are getting quality backlinks. Once you have created creative and quality content in your website start interlinking your pages. Internal links also play a major role in increasing organic traffic. But too many internal links seem to be spammy. This can keep people on your website for longer time, which also helps in boosting your search rankings. Start promoting your website content in social media channels like Facebook, Twitter, Pinterest and more. 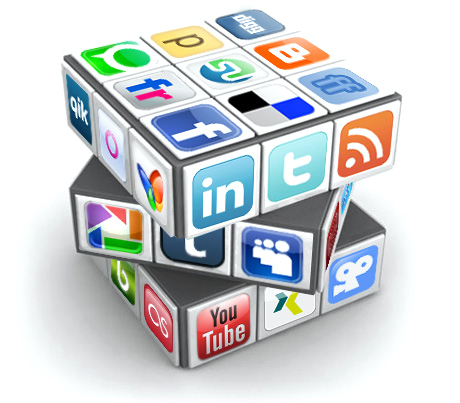 The reason behind this is social media profile of any business or any niche website will be ranking first. 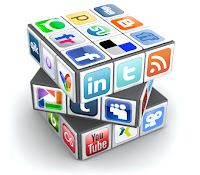 By posting content of your website in social media the SERP rankings also can improve. These are the best effective ways to increase your organic traffic. Focus on creating quality content and promote it heavily, have a high authority ranking.